1) Which is Norway’s highest peak? 2) Which is Norway’s main river? 3) Which is the capital of Norway? 4) Which Nobel Award is given in Oslo? 5) Who was the Prime Minister of Norway when it was under German occupation during World War II? 6) Which is the currency of Norway? 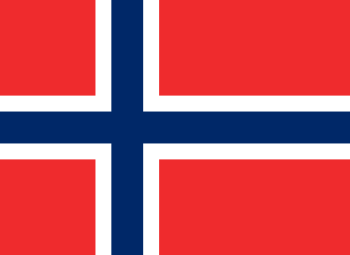 7) When was Norway’s union with Sweden dissolved? 8) When did Norway resume commercial whaling? 9) When is Constitution Day in Norway? 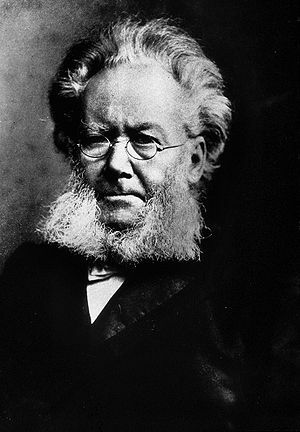 10) Who is Norway’s most famous writer?